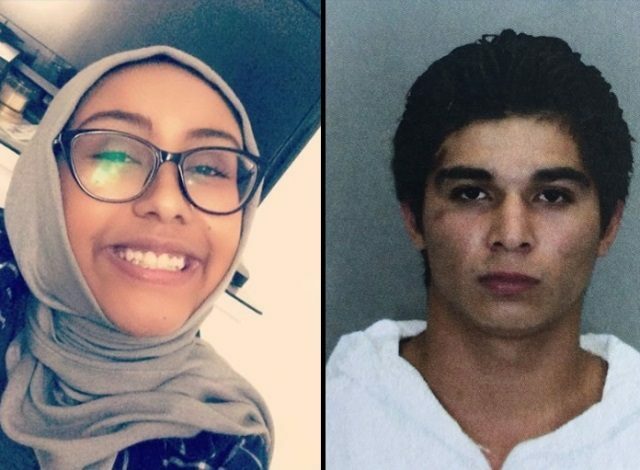 The Washington Post refused to mention the illegal alien status of the man accused of beating to death a Muslim teenager in Fairfax County, Virginia. Authorities arrested Darwin Martinez Torres, 22, of Sterling, after a Fairfax County officer noticed him circling the site Sunday. Police said Martinez Torres, a construction worker, beat Nabra with a baseball bat and left her body in a pond near his apartment building. Her remains were found Sunday afternoon. Breitbart Texas reported days ago of Torres’ status as an illegal alien. The accused killer now has a detainer on him by Immigration and Customs Enforcement (ICE), where if he is released from prison for any reason, he will be deported to Guatemala. The brutal assault has alarmed the surrounding Muslim community and reverberated nationally with calls for a hate-crime investigation. A vigil in Dupont Circle in the District on Tuesday night drew hundreds, and hundreds more — many of them young — attended a vigil in Reston on Wednesday night. Fairfax County Commonwealth’s Attorney Raymond F. Morrogh has not ruled out pursuing hate-crime charges if fresh evidence points in that direction. Hassanen’s death drew national headlines from the Post and The New York Times, but following the revelation that the accused killer is an illegal alien, the story quickly went to metro sections. Hassanen and a group of fellow Muslim teenagers were eating at a nearby McDonald’s when they left and started walking back to the All Dulles Area Muslim Society (ADAMS) Center when Torres, according to police, started following them. 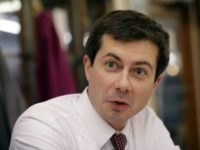 Soon after the teens noticed Torres, the illegal alien allegedly jumped a curb with his car and got out of his vehicle and started chasing the teens while wielding a baseball bat. Torres was able to grab Hassanen and began beating her to death with the bat, police said. The illegal alien allegedly took her body to a nearby pond and dumped her there for the authorities to later find.